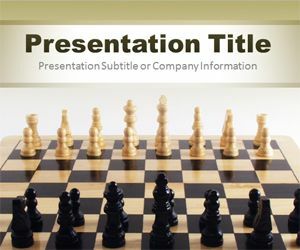 Download free backgrounds and PowerPoint template with creative slide designs for presentations. 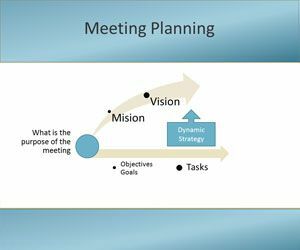 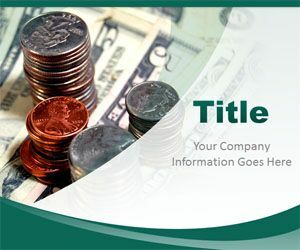 Glossy Green PowerPoint Template is a free professional PowerPoint template that you can download and use in your Microsoft PowerPoint presentations. 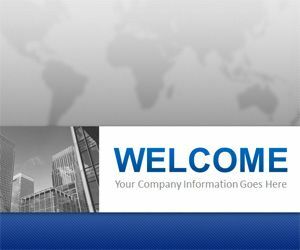 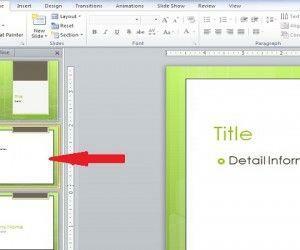 This free glossy template is compatible with Microsoft PowerPoint 2007 and 2010. 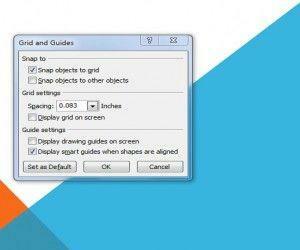 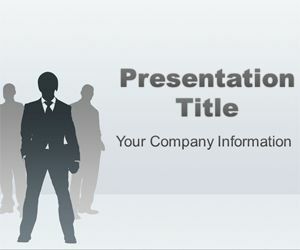 You can free download this template for your own presentation needs.